Let’s start by looking at what the meaning of romance really is! 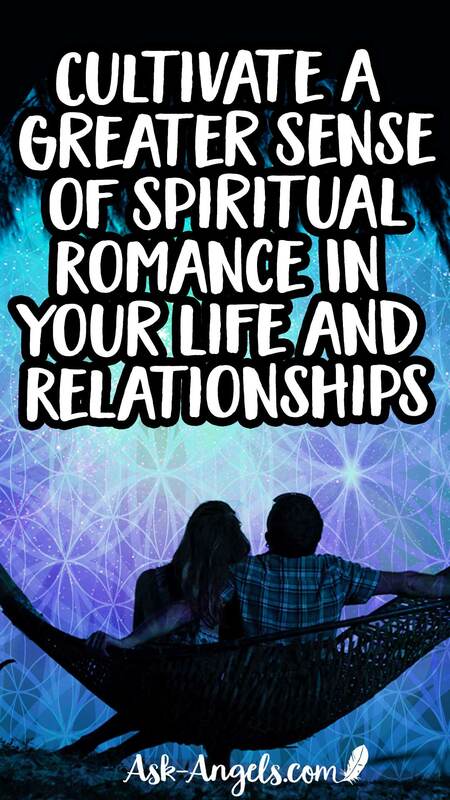 Because yes, on the spiritual path there are beautiful opportunities to cultivate a greater sense of romance in your relationships, and even, romance in your day to day life. But to truly manifest romance… Its key to first understanding what it really is. The modern definition of romance is a feeling of excitement and mystery around love. That in and of itself shines a light on how you can cultivate romance in your life, and highlights the truth that romance is not just reserved for intimate relationships. Look for the magic, excitement, and mystery within and all around you. Lean into what you are excited about in your life, and that excitement has a way of multiplying. Yes, romance in relationships in the form of mystery, excitement, and magic around love is wonderful. And really leaning into the present moment with love? With this approach to life, you cultivate a profound sense of romance in your everyday life. And by consciously focusing your attention on love, you call more forth! You become a vibrational match for that same love, magic, and mystery to enter into your relationships. That same romance you carry within your energetic field has a natural way of manifesting through relationship as well. It's not storybook romance… Rather its authentic, awakened, and true to you. True spiritual romance around what you find to be the most beautiful, wonderful and magical expressions of love. When you look at the ancient definition and etymology of romance, there's another layer to this story and an even deeper level of meaning as to how you can cultivate it. The word romance actually comes from the 1300s, where it was originally used to describe a type of play in which there was a knight or hero who embarked upon a journey. The romance was the story… The hero’s journey. You naturally align with the magic of life, the mystery and excitement of love in the present moment and you bring so much of the true magic and love that is possible in life into your own experience. You can truly align with your highest possible timeline and your most vibrant life. And though this in your personal heroes journey, and in your relationships, the magic and mystery of love can be realized. 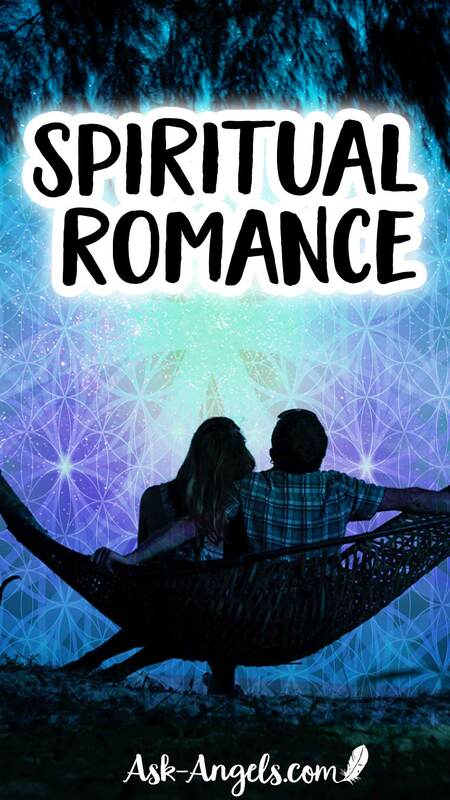 True spiritual romance can be created, felt and embodied.